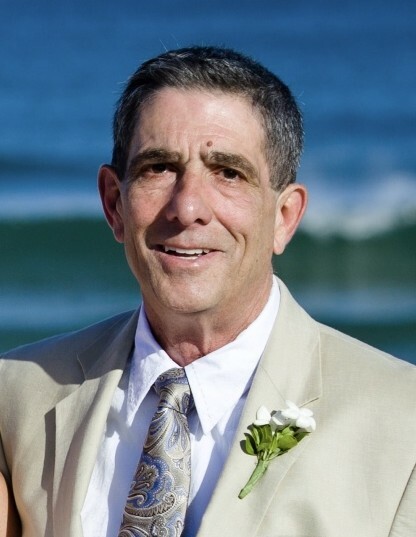 Manahawkin, NJ - Kerry Nicholas DiBlasio, Sr., 75, of Manahawkin, NJ, passed away peacefully at his home on February 9, 2019. Born in Philadelphia, PA, he settled in Oreland, PA to raise his family, before retiring in Manahawkin, NJ. A Celebration of Life will be held on April 27, 2019 from 1pm to 4pm at The Sea Shell Resort and Beach Club, 10 S. Atlantic Ave, Beach Haven, NJ 08008. Interment will be private.